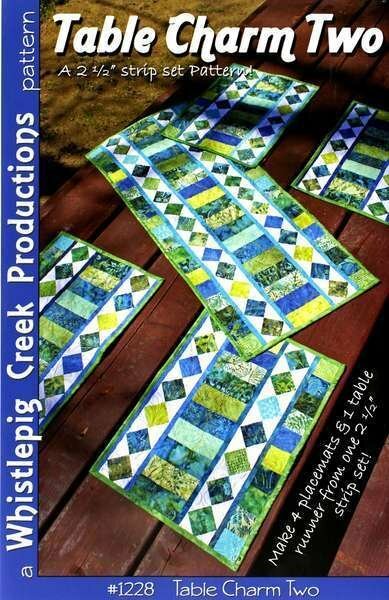 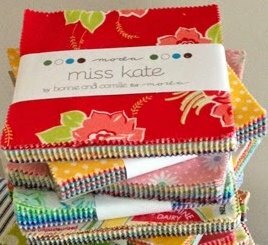 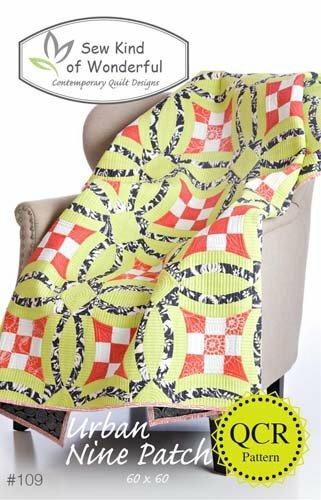 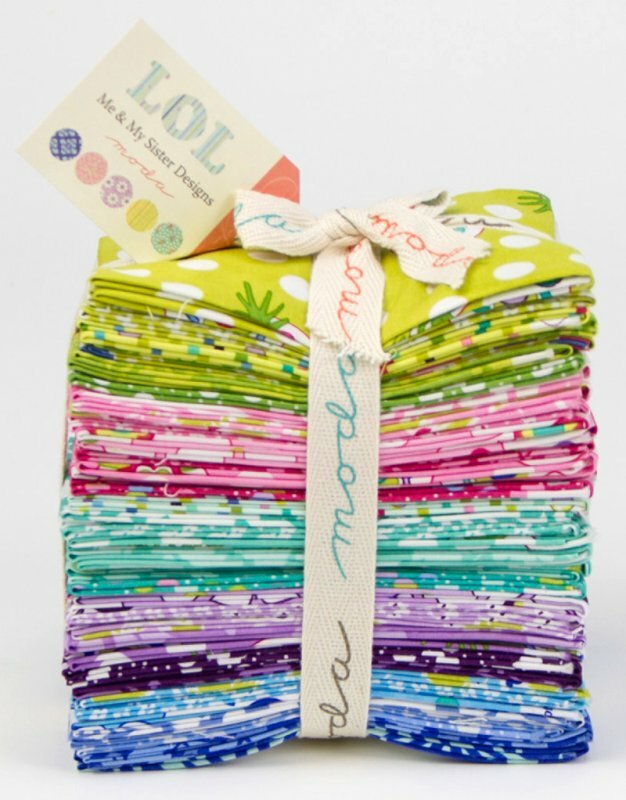 Check out our large selection of sewing & quilt patterns below including Cotton Way, Thimble Blossoms, Fig Tree & Co., Cozy Quilt Designs, Jaybird Quilts, The Pattern Basket, Zen Chic and other great pattern designers. 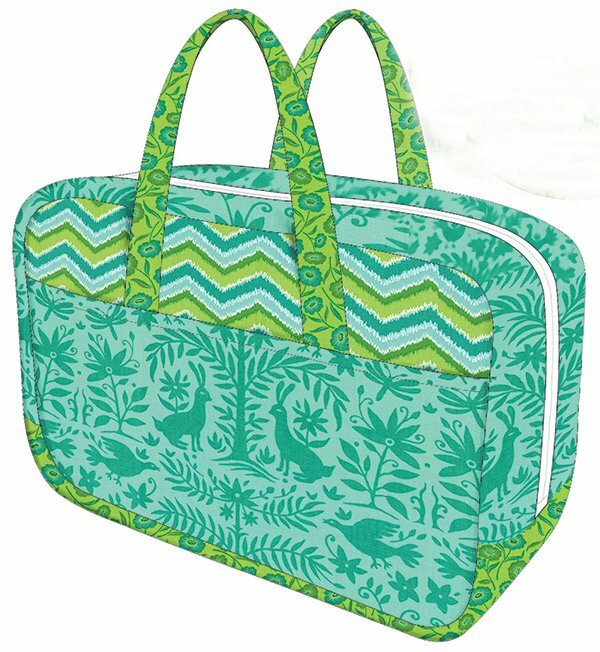 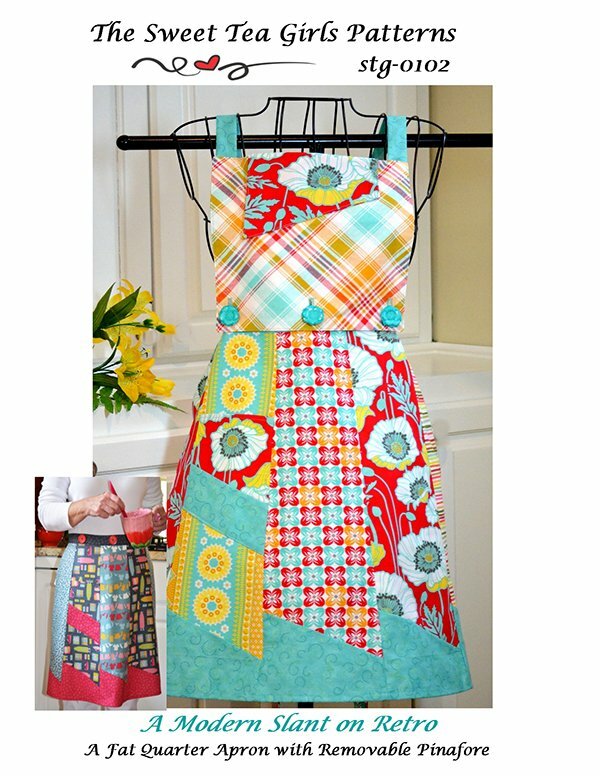 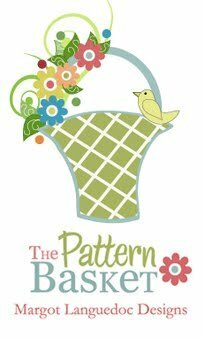 We have sewing patterns for bedding, decor, clothing, bags and more. 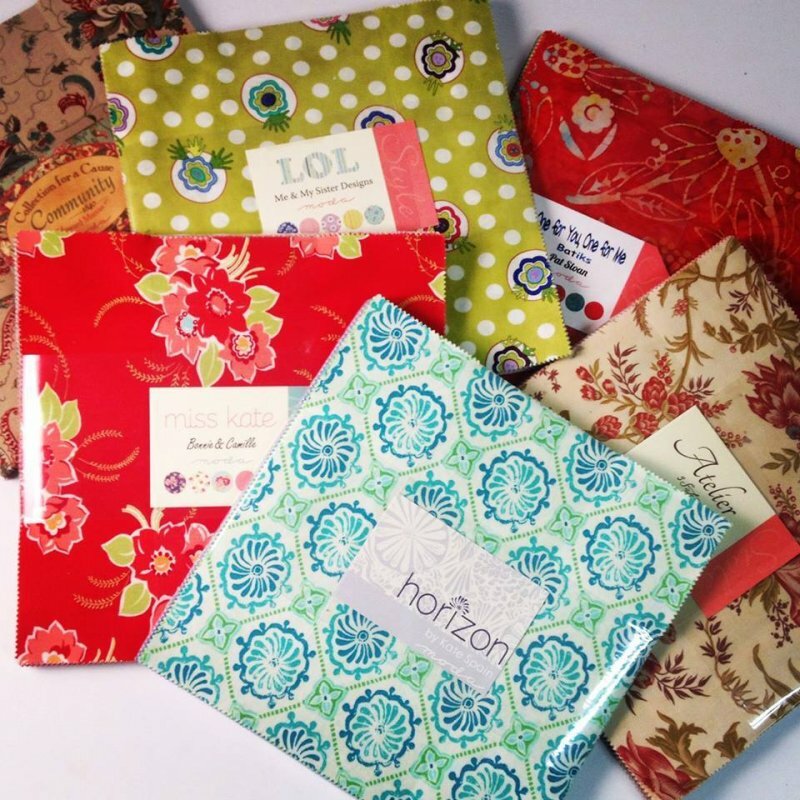 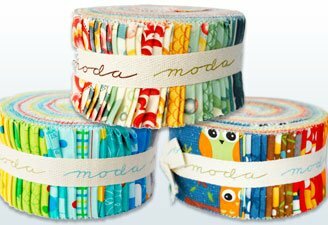 Enjoy browsing our diversified selection of patterns to inspire your creativity as you plan your next project. 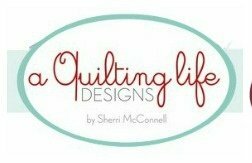 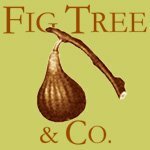 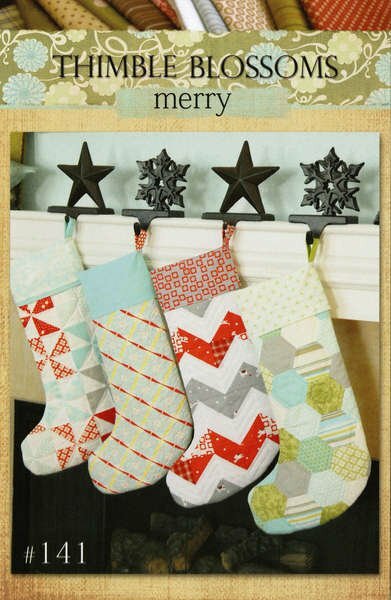 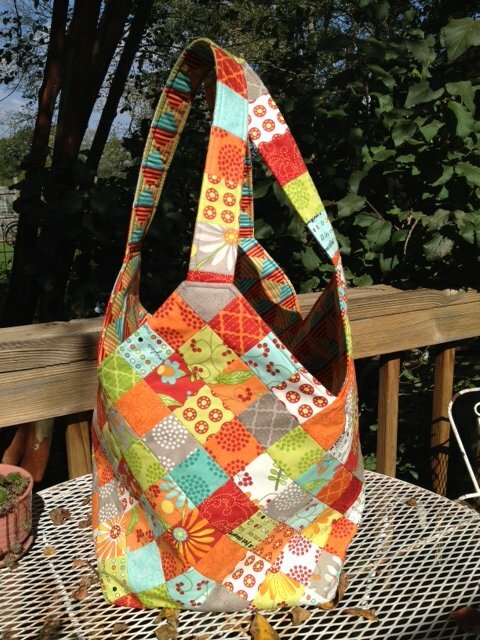 Brenda Riddle Designs - Acorn Quilt & Gift Co.